Realme 2 could've been a compelling value for money device if it weren't for all the compromises. I am an iPhone user, and the last time I used an Android phone was 5 years ago. Realme 2 has been the first Android phone I have used for more than a week now as my primary device, and I am pleasantly surprised. 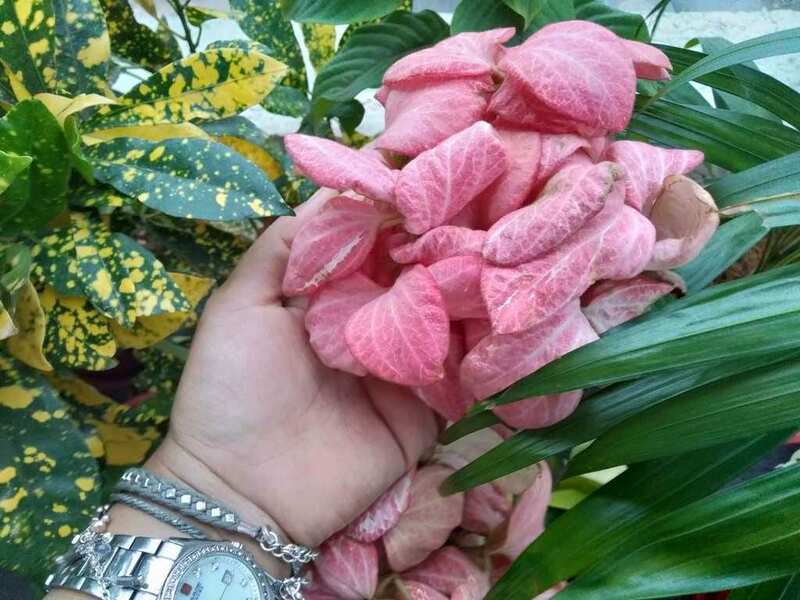 A big battery, lightweight, easy to use operating system, and a very good price are the reasons why. The phone is priced at Rs 8,990, and that’s not the only reason why I like it. I like this phone because I have found comfort in using it, and that’s coming from someone who fears change when technology is concerned. Its price, however, is one of the biggest reason why customers will want to consider the device. I got my hands on the device just a couple of days before its price was officially announced, but I had an idea that the phone would cost around Rs 10,000. The other reason why the phone impresses me is that the battery lasts just so long, it's amazing. It has a 4,320 mAh battery and has lasted me for about 1 and half days at a stretch, sometimes even more. I used the phone as my daily driver, which included surfing social media apps and browsing the internet. I usually carry two power banks in my bag so that I am never in trouble, but I was surprised how I did not find myself using them for the Realme 2. And that’s insane. I do not watch a lot of videos on my phone, but for the sake of reviewing and checking out the battery, I watched an entire show on Netflix, and the battery life is more than sufficient. It was only later that I found out the downside of having a 4,320 mAh battery — it takes a long time to charge when you have to. From zero percent to 100 percent took the phone just over three hours, and that's a lot. Maybe, just maybe, Realme can think about including Oppo's VOOC charging tech in the Realme 3? 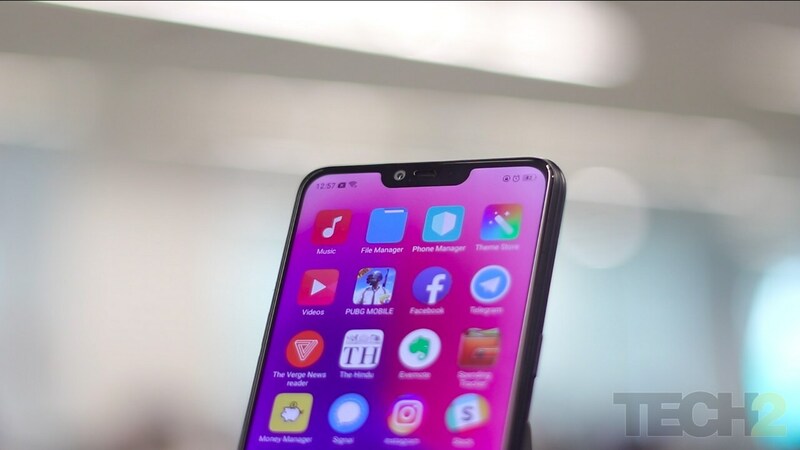 The Realme 2 is a good looking phone, especially in a segment crowded with unexciting slabs of black glass and metal/plastic frames. The front and the back are made of glass and the weight of 168 grams makes it ergonomic enough. It is a 6.2 inches display so you're not going to be able to type or operate with just one hand, but it still feels nice and solid nevertheless. 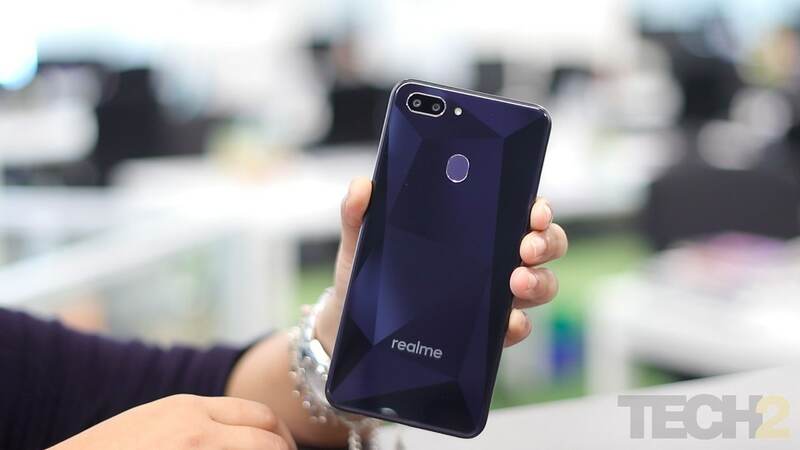 I obviously wanted to compare it to its predecessor, the Realme 1. At first glance, both looked similar. On taking a closer look, you'll notice the subtle changes — a dual camera setup, display notch, and the rear fingerprint sensor. The dual camera setup is at the top left corner, aligned horizontally. I’ll get to the camera specifications in a bit. Talking about the notch, I'm personally not a fan of it. 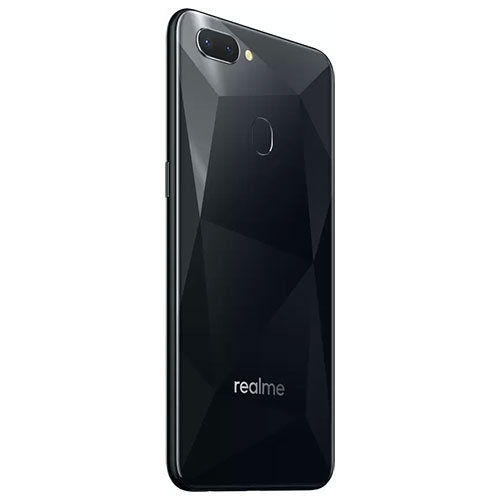 The fingerprint sensor was absent on the Realme 1. I guess they realized their mistake and brought back the fingerprint sensor with the successor. Good move, because the fingerprint sensor on the Realme 2 is just perfect, it never failed to unlock. Not even once. I have an Apple iPhone 6s, and sometimes, none of the four fingers that I saved on the device, unlock the phone. The best angle of this phone, however, is its back. 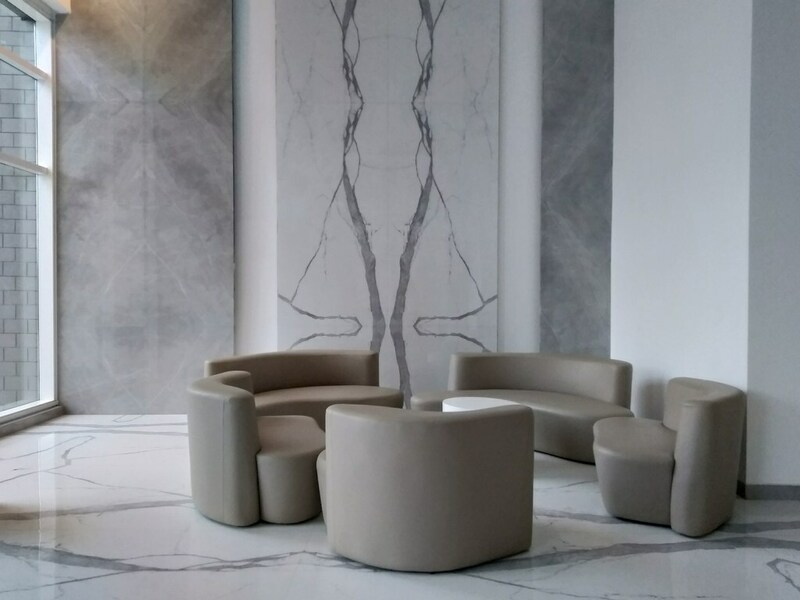 The 'Diamond Cut' glass feature looks sophisticated and unique. 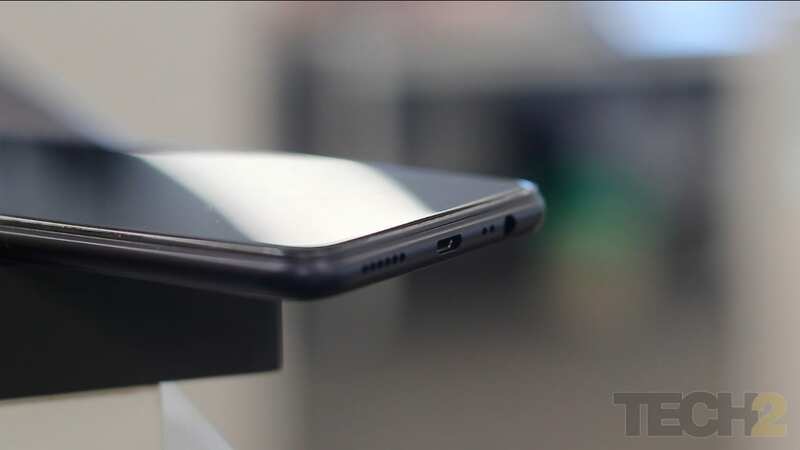 It's such a pity that it is also a major fingerprint magnet, which will force most users to put on a case on it. 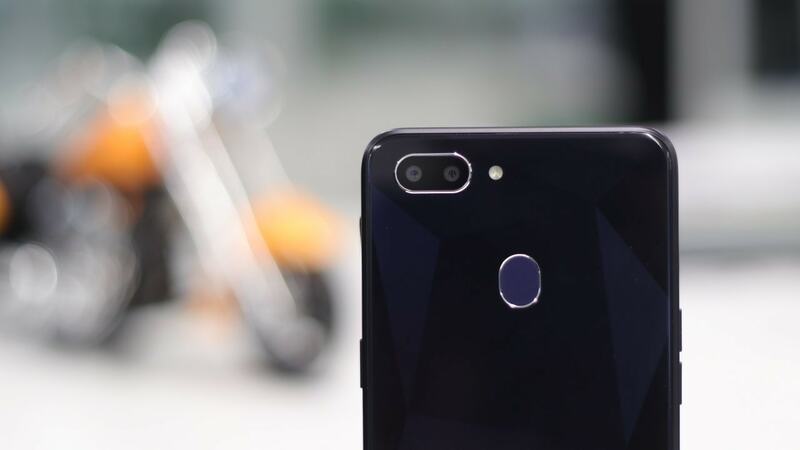 Looks-wise it ties up with the Honor 9 Lite as the most good-looking budget Android phone and totally crushes Redmi's boring looking Note 5. 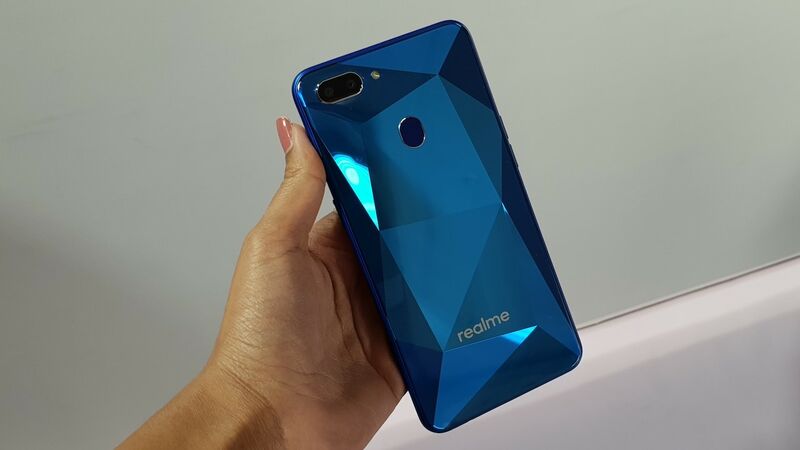 A bold Realme logo sits on the back of the phone in silver, reminding you that the brand is no longer a sub-brand of Oppo. 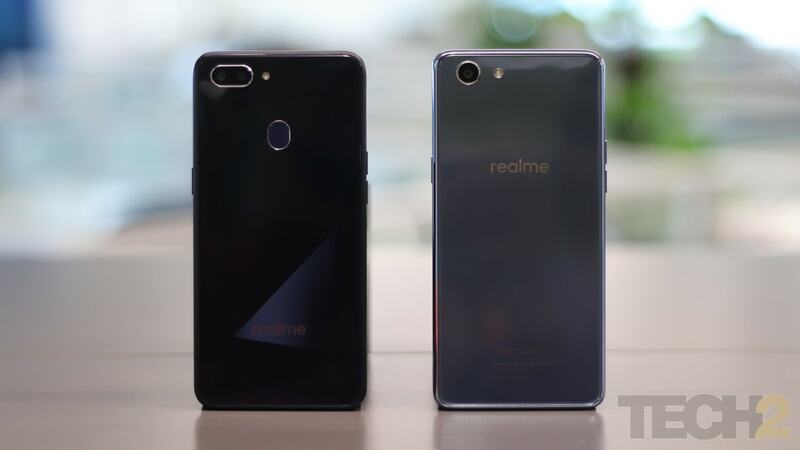 They separated this year in July, and Realme is now independent. The next thing I did, after getting a good look at the phone’s design, is the camera. 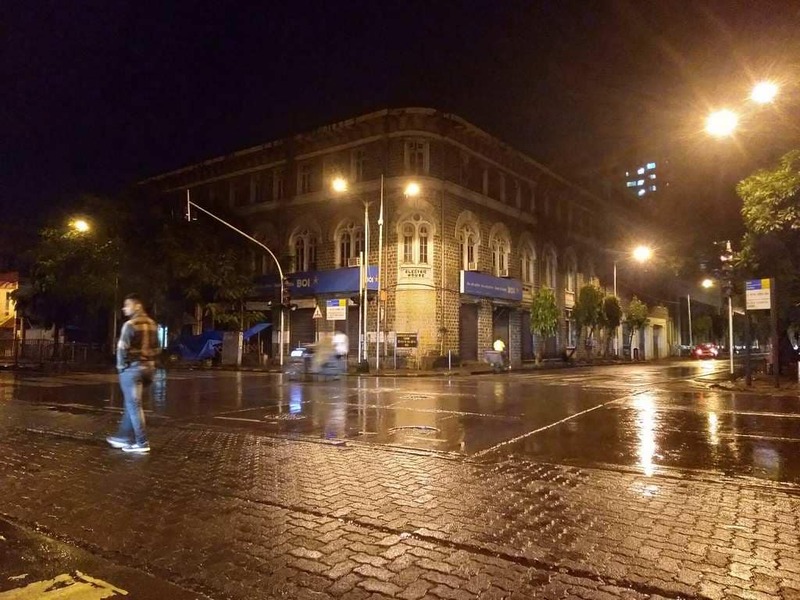 Realme 2 is moderately good for daylight photography and unimpressive in low light conditions. 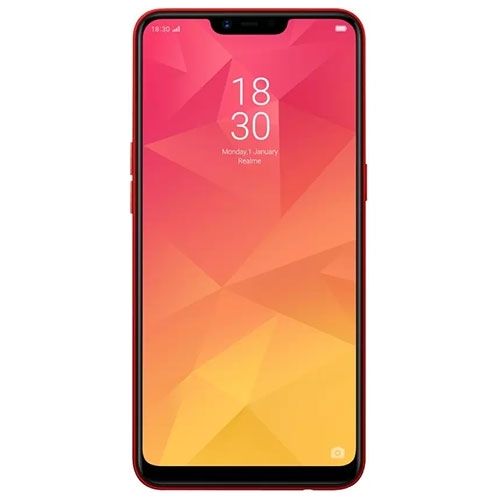 Realme has a dual camera set up at the back with a 13 MP primary camera unit with an f/2.2 aperture and a 2 MP secondary camera unit with an f/2.4 aperture. There is an LED flash next to it. The images taken in daylight are good, but then the HDR processing makes some of the images look oddly sharper. Besides, that there is trouble focusing on an object. That can be particularly noticed when you use the portrait mode. The camera has a tough time focusing on the object, no matter how much you tap. You will be able to notice blurring on objects that are unnecessary. This should be solved through a software fix and we hope Realme takes note of it. Coming to the front camera inside the notch, it is an 8 MP camera unit with an f/2.2 aperture. 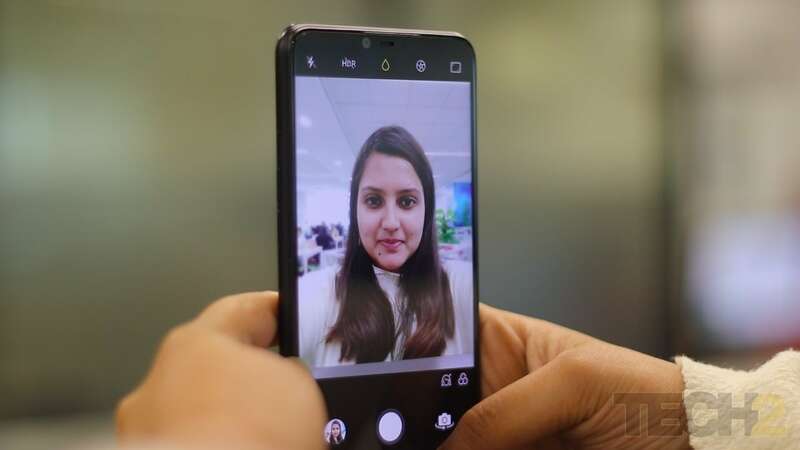 Selfies shot on Realme 2 look decent, nothing spectacular. It applies a software background blur by default and it isn't the most refined application we have seen. Its competitors, the Honor 9i and Redmi Note 5 produces much better selfies in this price range. There are features like AI Beautification, stickers, front camera HDR and bokeh mode when you take photographs. Videos can be shot on the phone at a maximum resolution of 1080p at 30 fps and they are honestly, quite average. The Realme 2 features Qualcomm’s Snapdragon 450 chipset, which I think is good enough for what the device is priced at. 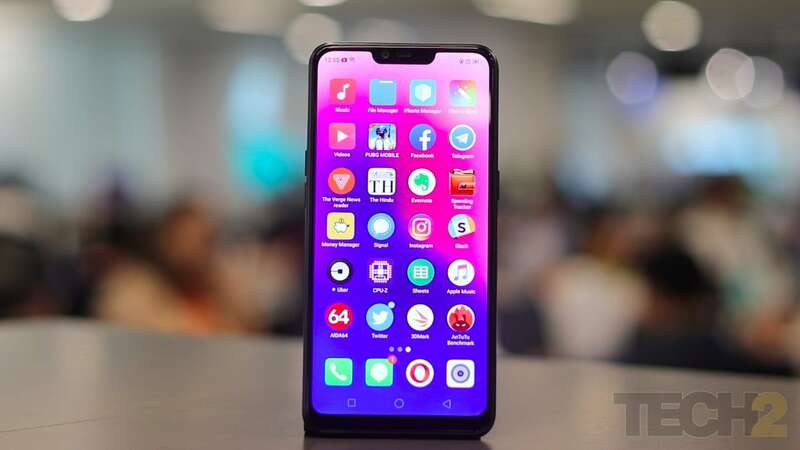 It may, however, seem like a downgrade from the Realme 1, which had the MediaTek Helio P60, which is a more potent chip than the Snapdragon 450 on paper. The phone comes in two storage variants, one with 3 GB of RAM and 32 of GB of internal storage, and another with 4 GB of RAM and 64 of GB of internal storage. Both variants come with an expandable memory card slot, supporting up to 256 GB. In terms of graphics, the device has Qualcomm’s Adreno 506 which is a good GPU for a mid-range phone. Our review unit came with 4 GB RAM and 64 GB storage. 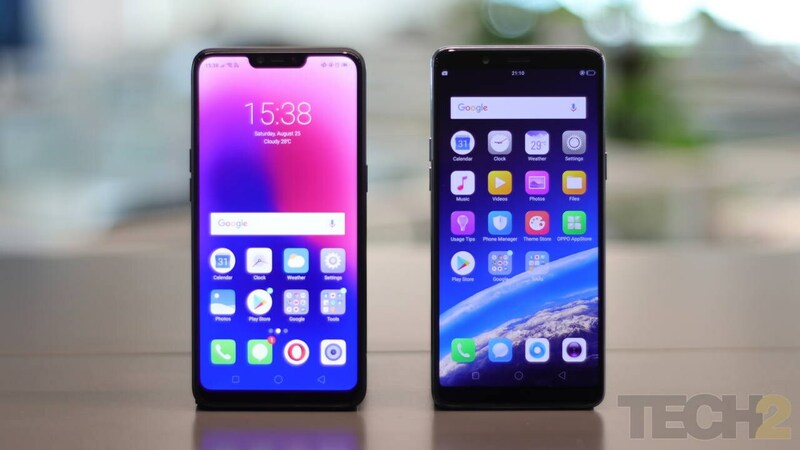 In terms of connectivity, the smartphone includes a 3.5 mm headphone jack, a micro USB port, Wi-Fi 802.11 b/g/n, Wi-Fi Direct, hotspot, Bluetooth 4.2, GPS, A-GPS, Glonass, and dual nano-SIM slots. 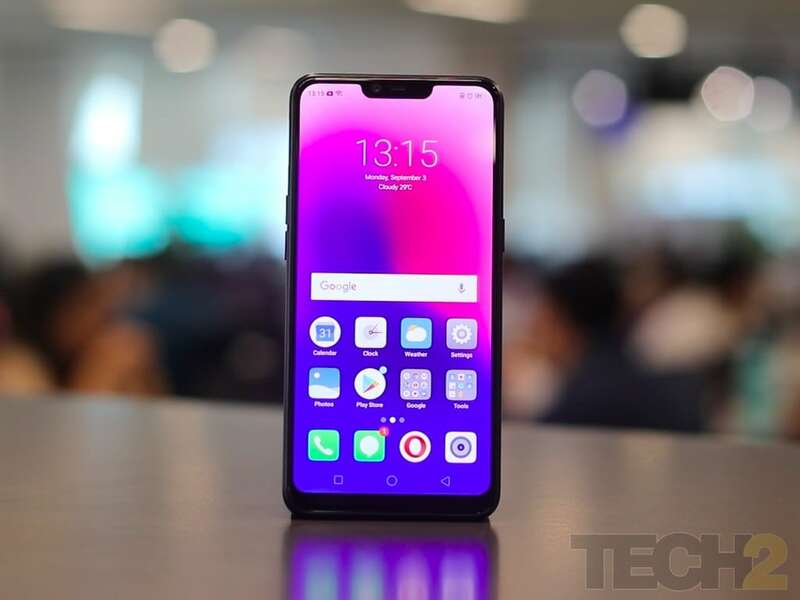 Realme 2 runs on Android 8.1 Oreo overlayed with Oppo’s custom ColorOS 5.1 which I have not used it in the past, but it was easy to use, especially because I think it is pretty similar to iOS. I've always dreaded using Android, but I had little to no problems adjusting to the Realme 2 and ColorOS 5.1. The phone does not have an app drawer. If you are someone who does not like to open a separate section altogether to access applications, you will like ColorOS 5.1. It is a neat design that you will appreciate if you like a minimal design on your phone. ColorOS is also quite full of color, and it complements this well-designed phone. I love this phone for its battery life, as I have said earlier. 4,320 mAh is a massive battery which translates to a day and a half of usage time. Xiaomi’s Redmi Note 5, has a 4,000 mAh battery. The Redmi Note 5 falls in a similar price range, as currently priced at Rs 11,999 for the 4 GB RAM + 64 GB variant, just a thousand rupees more than the Realme 2 with similar storage specifications. The only drawback of the smartphone, in terms of battery, is that it takes a lot of time to charge, up to 3 hours. When I ran the PC Mark Work Battery Life test, it gave a result of 10 hours and 57 minutes, almost 11 hours, which is impressive, especially for a phone that costs Rs 8,990. The smartphone is quick to respond to any command or input. I never noticed any lag in the device. Apps run efficiently and quickly. The phone does not heat up a lot in situations where you might end up using the phone quite a bit. There were absolutely no problems playing video on the device. I watched about 5 episodes of a show on Netflix at a stretch, and I did not experience any lag or heating as such. The phone features a mono speaker and audio quality, though loud, isn't the best. The phone is a dual sim device, and the network performance and the call quality was impressive throughout the duration that I used the phone. 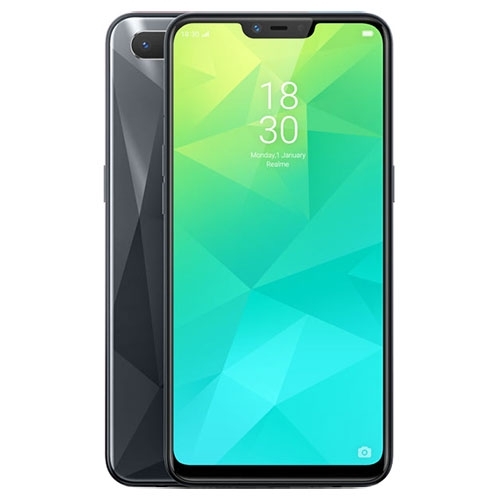 The display of the Realme 2 may not satisfy those who obsess over specifications, as this isn't a full HD display. The 6.2-inch display packs in a resolution of 720 x 1520 pixels at a 19:9 aspect ratio. The Realme 1, on the other hand, had a Full HD Plus display with a resolution of 1080 x 2160 pixels. Both its competitors, Redmi Note 5 and Honor 9 Lite also pack full HD displays. The combination of a larger size, lower resolution, and bigger capacity battery result in more juice for daily use. The Realme 2 is one of the most feature packed phones you can buy under Rs 10,000 right now. Buy it for the sweet mix of incredible 2-day battery life, huge display, great design and reliable fingerprint sensor. Don't buy it if you're into a lot of gaming, or want a full HD display and do a lot of mobile phone photography. The Redmi Note 5 and Honor 9 Lite are better in those aspects. The phone is exclusively available online on Flipkart and is priced at Rs 8,990 for the 3 GB of RAM with 32 GB variant, and Rs 10,990 for the 4 GB of RAM with 64 GB variant. 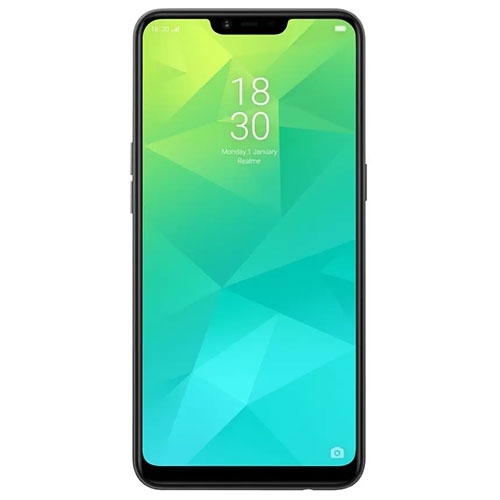 The Realme 2 (32GB, 3GB) features a 6.2-inch HD+ display with a resolution of 1520 x 720 pixels and is powered by a 1.8GHz octa core processor and has 3GB of RAM. It comes with 32GB of inbuilt storage and has a 13.0 + 2.0- megapixel rear camera and 8.0-megapixel front camera. It comes with Android 8.1 Oreo OS and support a 4230mAh battery capacity with 3G & 4G.